“Empowered Women.” It’s a statement that indicates strength and leadership. We have been focusing the majority of our blogs on the empowered women of the past who made Dayton and Montgomery County a better place to live. And it’s true that so many women that came before us have paved the path, enabling our journey to be a little smother. To this day, women continue to lead and make an impact in Dayton. We’d like to focus on these contemporary women and highlight some of their amazing achievements. 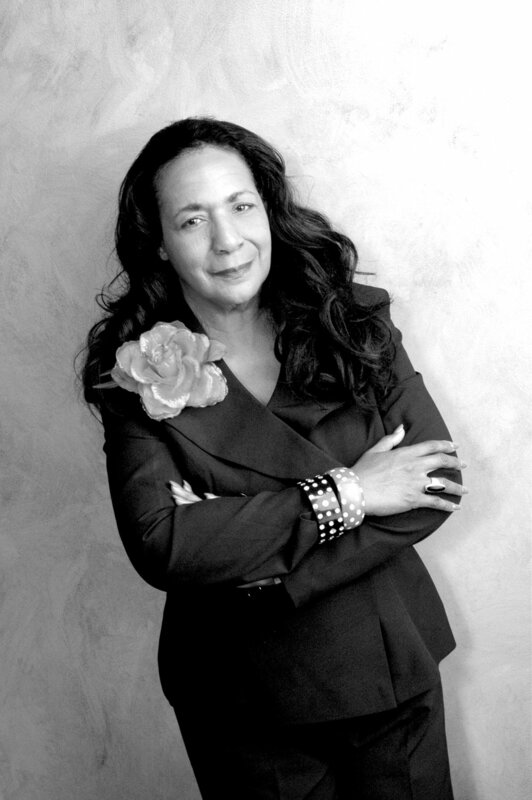 Our first post to honor contemporary empowered women is all about Dr. Shirley Stallworth. Dr Stallworth is a retired college professor, having taught Information Technology for 20 years. She is a community leader, serving as Chairperson and President of multiple organizations including Multi-Faith Campus Alliance at Sinclair Community College, and Beacon Toastmasters. She was the first African American President of the Dayton College Women’s Club, serving that capacity from 2017-2018. She also served as Vice President of this organization, as well as Vice President of Education with the On Purpose Women’s Mentoring Network from 2013-2016. In 2011, she founded Straight Talk/Safe Place, a mentoring program for adolescent males in the community. Dr. Stallworth has been recognized in and honored by the community for her tremendous efforts. In 2013 she received the Mary Scott Legacy award for outstanding service in the community, and in 2012 she received the Outstanding Service Award for her work with Straight Talk/Safe Place. How does a person achieve so much in her lifetime? Certainly passion and drive, as well as a love of community are factors. But also, an education is important as well. Dr. Stallworth has four degrees, including a Doctorate in Education from the University of Cincinnati, a Masters in Education from Wright State University, a Bachelors in Education from the University of Dayton, and an Associate Degree in Business Management from Sinclair Community College.